Provides an In-Home assistance/training to person with I/DD & their families. Offers techniques to address & manage behavioral challenges. 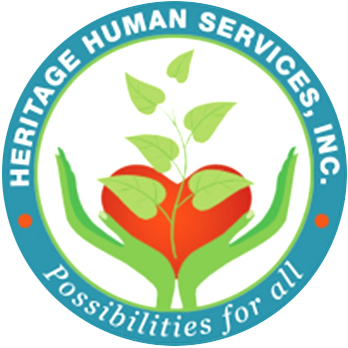 Assists individuals/families to address and manage crisis situations in the home & community. Teaches proactive & positive approaches to reduce or prevent behavioral outbursts. Enables individuals to function as independently as possible in the home, community and at work.